Wreckers’ Key is coming to the Amazon store soon. Bitter End is coming to the Amazon Store soon. 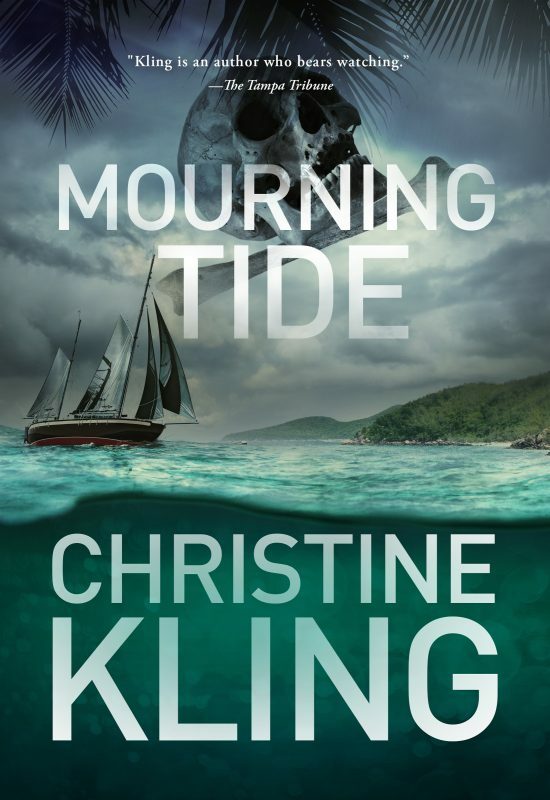 In this new book, she salvages a boat in the Florida swamp only to find human bones inside.